Whether your project is large or small, Green Apple Cabinets takes pride in focusing on the details. With so many door styles, colours, finishes, materials and accessories to choose from, you’ll be glad you chose the experts at Green Apple. Harvey and Adam Walker have built their reputation on guiding clients through the many choices to find the perfect match. suit your lifestyle. Call Harvey or Adam at Green Apple Cabinets and ask them where to begin. 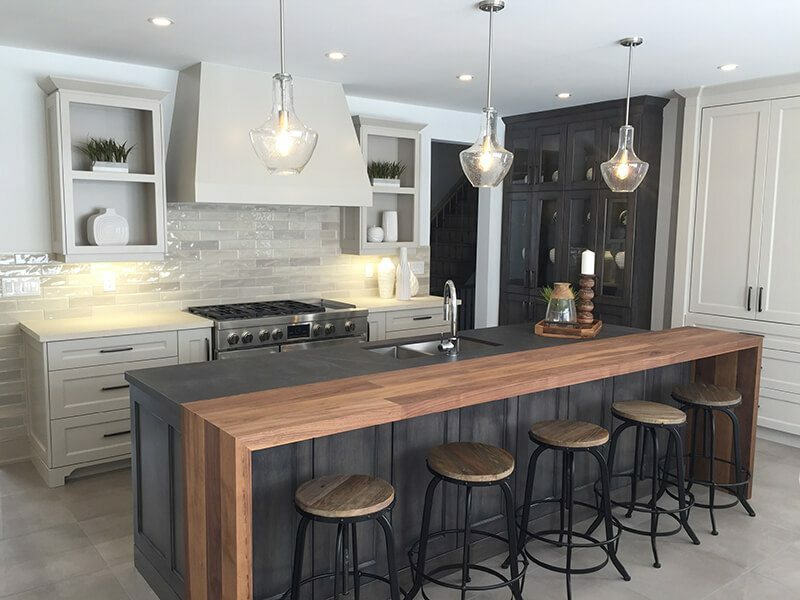 They’ll help you choose from the multitude of top quality Ontario-made cabinets all backed by a five-year warranty. By helping you understand all of the options available, they ensure a perfect fit for your space, style and budget. © 2019 Green Apple Cabinets Ltd.. All Rights Reserved.